Piano Classes in Delhi If Playing Piano is your Passion then give us a chance to give you the professional training from Basic to Expert Level. Fresh Batch Starting this week. Piano Studio at Satya Niketan. Limited Seats. Guitar Classes In South Delhi. Is Playing Guitar Is Your Dream Then Join Us. 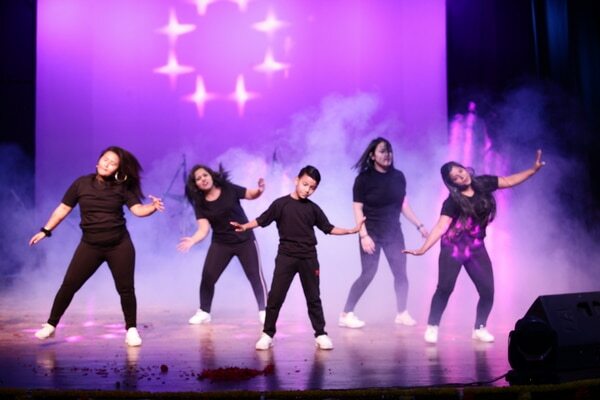 Passion Music And Dance Academy We Providing The Best Services Since Past 14 Years. We Provide Certified Courses. Best Guitar Classes In Delhi. Guitar Classes In Delhi. Basic Guitar, Jingles, Song Playing, Chords & Music Notation. Best Instructors Available.